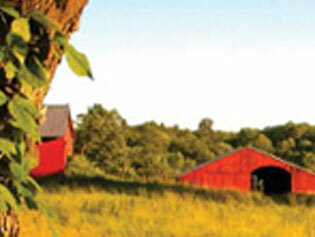 Farm Bureau began, in 1911, as an extension of the New York Chamber of Commerce in Broome County. The idea quickly spread throughout the Northeast. Vermont was no exception. It was in 1915, with a handful of county bureaus that Vermont Farm Bureau was born. By late 1917, the Farm Bureau movement had spread across the country and gave rise to the idea of an American Farm Bureau Federation. The original grass roots structure that gave the individual farmer delegate, at the county level, control over the issues and solutions generated for the good of American agriculture was and continues to be respected. More than 4000 member families throughout the fourteen counties have joined together to solve problems common to the agricultural community. 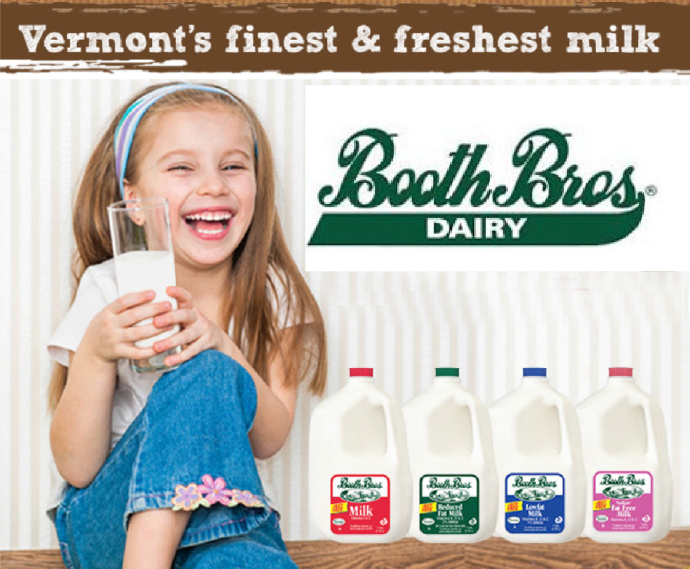 While our members join at the county level, a membership gives them access to all the benefits of: their local county bureau, the Vermont Farm Bureau, and the American Farm Bureau Federation (the world's largest agricultural advocacy organization with over 6 million family members nation wide). 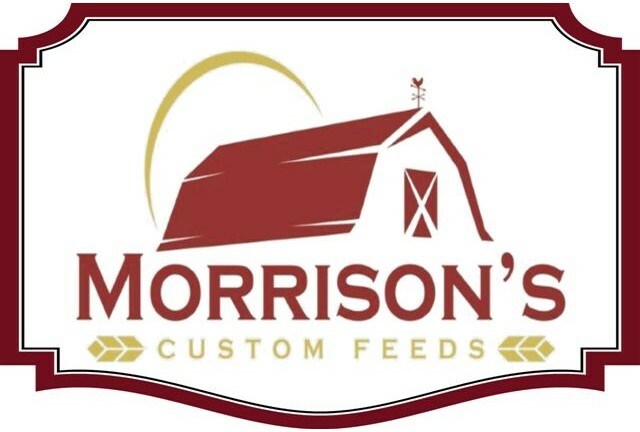 With over 100 years of experience on issues related to agriculture in Vermont, we are considered the "Voice of Agriculture" in the Green Mountain state. It is the continued respect for the grassroots policy development process and emphasis on every members input that makes the Farm Bureau an integral part of shaping public policy locally, statewide, and nationally. 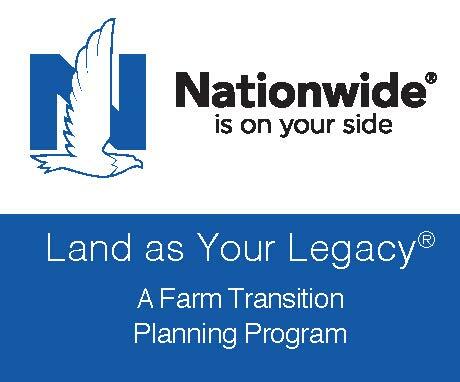 Anyone can join the Farm Bureau It is not essential that you are a farmer or forester. 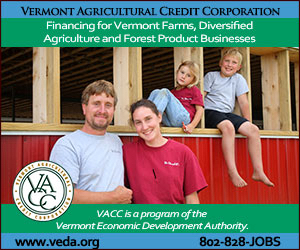 What matters is that you want to help save family farms and preserve Vermont's rural character, by: analyzing and seeking out solutions to problems , becoming educated about how you can help, educating the future generation, and seeking out opportunities to help others prosper. Being a member means being a part of a larger family. Family looks out for one another, in good times and bad. The Farm Bureau is always there to listen, learn, and help in any way possible. The saying, "it takes a village" is true. As long as we continue to work together, we will become stronger and more united in our efforts to help ourselves and future generations in our efforts to make our state the best it can possibly be!